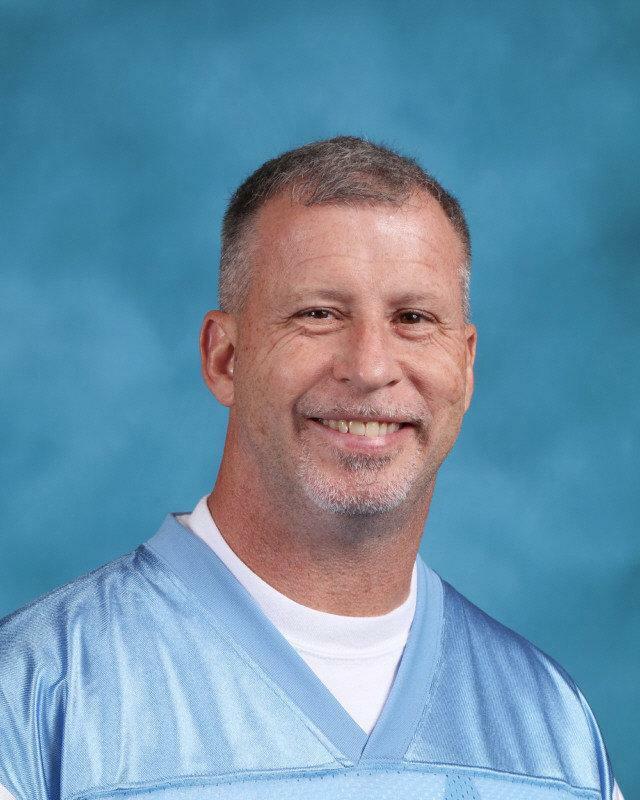 Hello, my name is Randy Mann and I am the proud principal of North Stanly High School. This is my first year at North Stanly and I am thrilled to become part of this awesome community. North Stanly has a tradition of excelling in many areas and the goal this year is to build upon that tradition of excellence. The vision I have for North Stanly is for our school to become the premier Academic, Extra-curricular, and Athletic institution in Stanly County. This educational foundation will be built upon the four core values of Nobility, Service, Honor, and Success. I am looking forward to a great school year where we can all work together to help North Stanly High School become the best school it can possibly be! Please feel free to contact me if you have any questions or need any assistance.